Remember the first time you heard a hot home speaker setup - the kind that had you actually flinching as special surround sound effects went off beside and behind you? 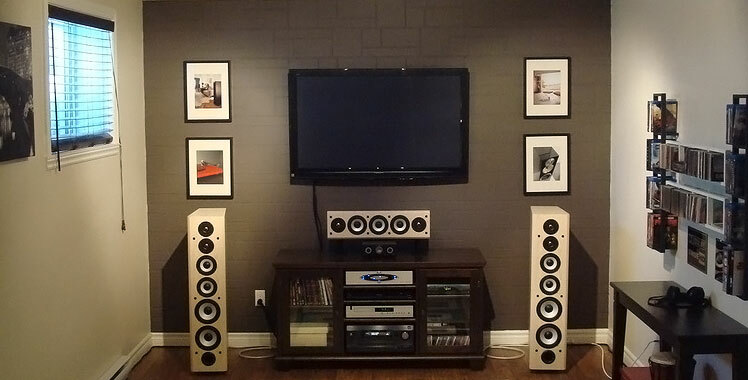 The thrill, the excitement of a superior surround setup - that's why we all got into this hobby, right? If it's been a while since you felt that excitement, here are five tips for getting the magic back. . .
1. Check The Settings: Ooooh boy, is this a can of worms! But if you've left the remote control in the hands of guests while you toddle off to bed, or (worse) in the hands of teenagers while you toddle off to Niagara Falls with the inlaws . . . who knows what settings you are on. 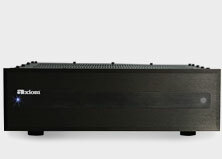 Most modern receivers offer a one-click double-check that will play test tones through your home speakers. Are they all plugged in and working? Is the level roughly equal? If you have time, check the levels with an SPL meter (either one you hold in your hand or one you download to your tablet). You'd be astounded how often things are 'turned off' by someone accidentally sitting on a remote control . . .
2. Check The Source: Are you streaming the lowest-possible quality from your movie provider? Try playing a blu-ray or high-quality DVD and see if that might be the culprit. Often what seems like a 'little' compromise to get faster downloads or to conserve bandwidth is actually affecting your whole movie experience. A simple test with an old classic piece of physical media that you have hanging around your entertainment unit could give you the answer you're looking for. Ideal placement: the home speaker triangle. 3. Play With Placement: Sometimes all you need is a just a step to the left . . . or a jump to the ri-i-i-ight . 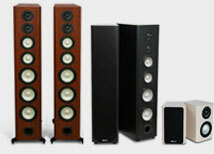 . . if your speakers have been moved by well-meaning vacuumers or rambunctious pets. Measure the distance off with your feet or a measuring tape. The ideal separation is to form a triangle between your front, left and right home speaker and your seating area that is equal on all sides. If there are 15 feet between your seat and the speakers, there should be 15 feet between the front speakers as well, forming an equilateral triangle. This applies to the center channel, too - don't bury it in a shelf or inside a cabinet, or if you do, pull it slightly forward of the shelf or cabinet when you're watching a movie and hear the sound open up. 4. Pigeon-toed or Bow-legged? 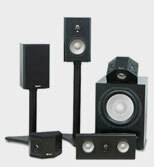 Either one might create a noticeable difference in sound in your installation. Invite a friend over (ply them with promises of delicious beverages and amazing popcorn!) and have them move the speakers in or out slightly while you listen to well-recorded tracks you're familiar with. When speakers are 'dialed in' correctly, the soundstage will open up and your listening room will fill with more life-like, less compressed sound. Don't limit your experiments to side-to-side, either: pulling speakers slightly forward of the video display can really bring them to life as well. 5. Get Rid of the Odd Man Out: Your 1971 college speakers brought you much joy back in the day and you've kept them around as souvenirs of great times . 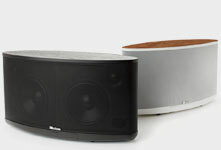 . . and that's fine if they're end tables or bookends, but not if they're your primary surround speakers! So much information is transmitted through the surround channels now that you're really doing your system a disservice if you wimp out on the effects speakers. Look for modern home speaker options that have quadpolar technology in order to get the most vivid, realistic experience possible. What tips do you have? Do you have any tips for improving your surround sound experience?